Share your experience & thoughts with other people and help us celebrating more success!! Thanks for helping me back into my car last night Dallas Locksmith Co.!! You guys did a really great job on showing up so fast and getting it open. Thanks again for everything! I do not believe it could have been handled any better. It was handled punctually and efficiently� �Extremely satisfied. Very nice people! I am relieved to have found this company! The lady on the phone was polite, the locksmith was great, and service flawless! Losing your car keys is crazy enough; not having to wait forever is awesome! Highly recommend! 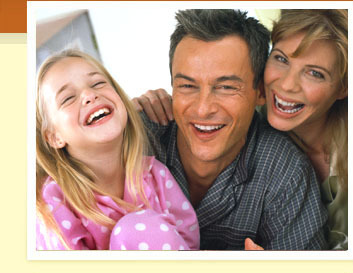 Dallas Locksmith Co. is a company my family and I will always trust to be there when we are in a bad position. Once again thank you. I would like to take this opportunity to thank you for your excellent service. Calls are answered quickly and service can be scheduled the same day, earlier in case of an emergency. You were able to adjust and add locks to our metal gate in such a way that no deters delinquent from getting through to our office complex�we had previously called other locksmiths with constant call backs with the same problem over and over again----but now, after you found the perfect solution, we have had no problems since. 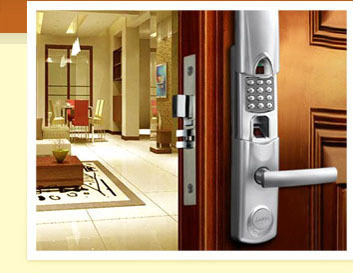 You are now our new locksmith and our office would recommend your services.